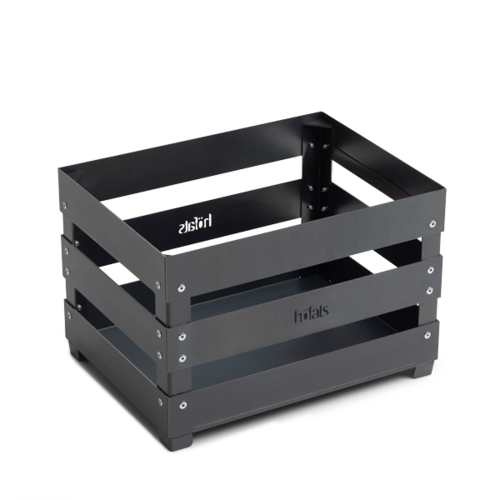 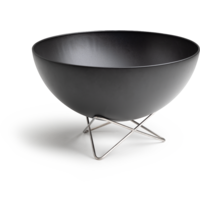 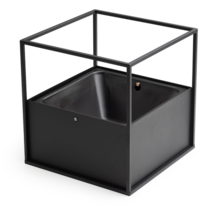 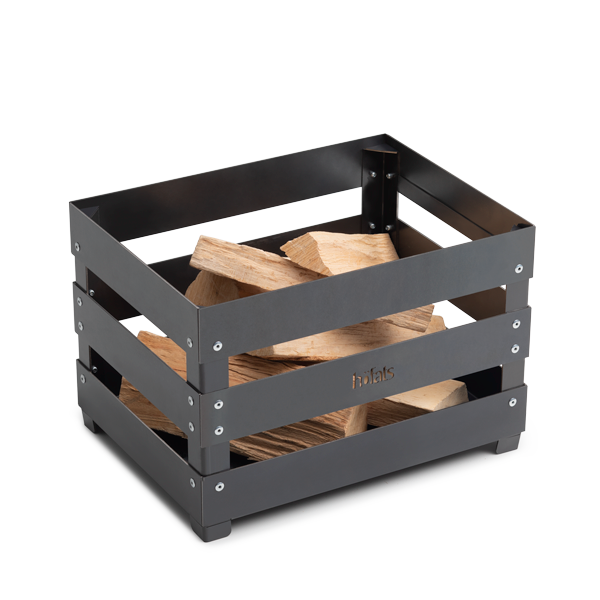 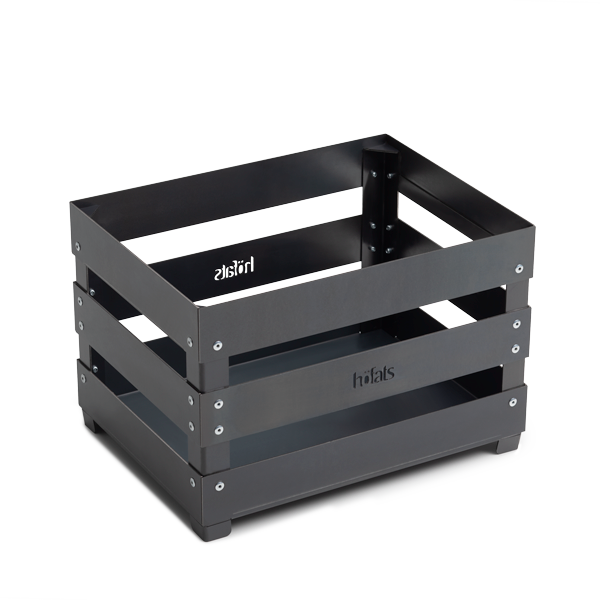 The multifunctional product is not only a fire basket but it is also ideal as a wood storage, wine, beer or fruit crate, stool or barbecue. 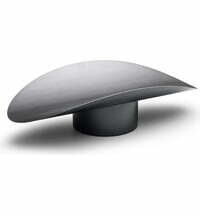 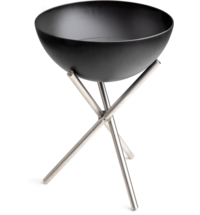 The perfect all-rounder for indoors and outdoors. 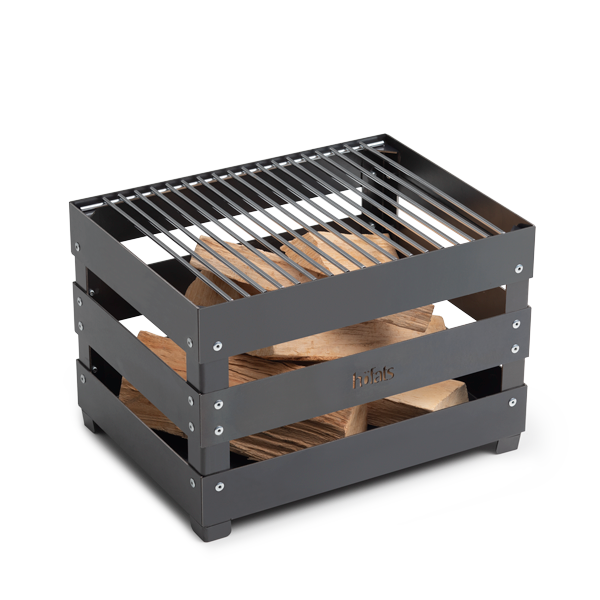 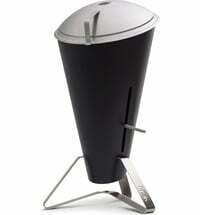 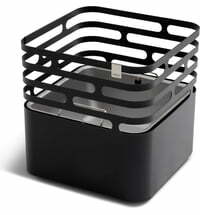 The sturdy box can also be a great companion for trips and the grill is included. 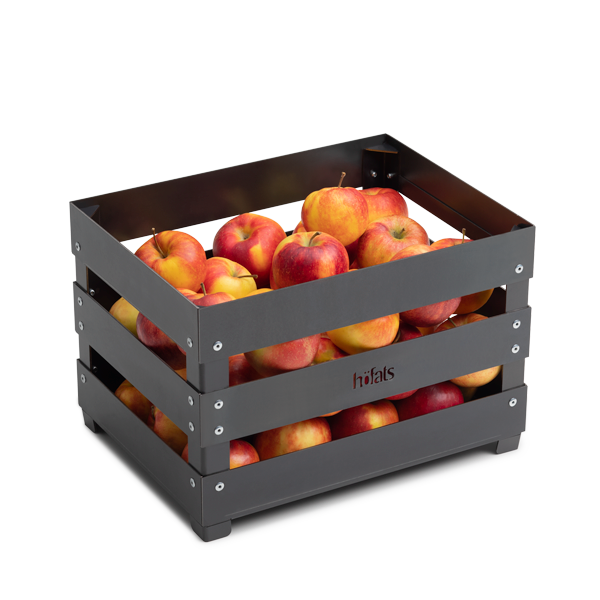 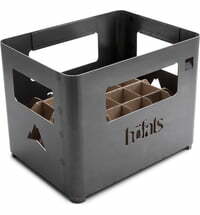 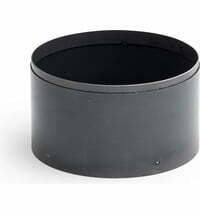 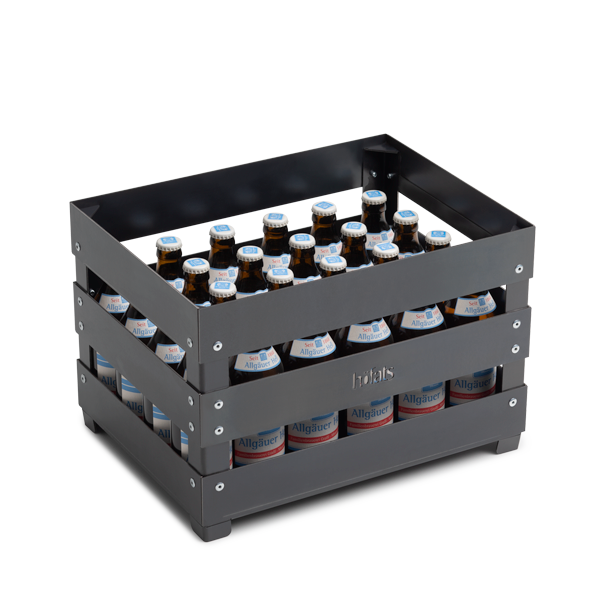 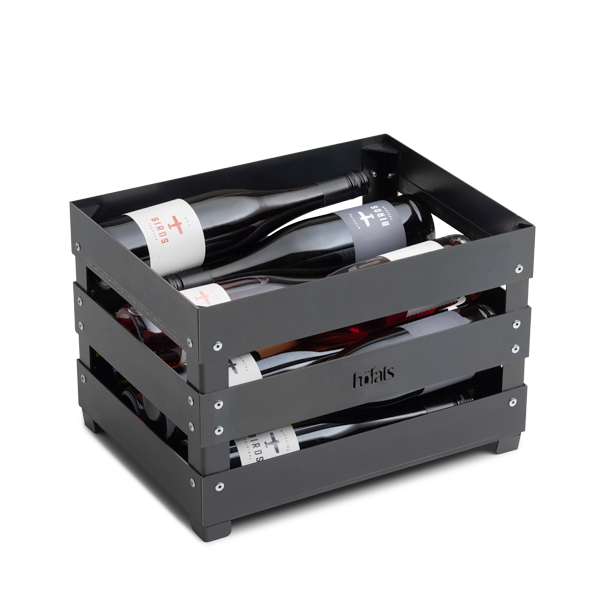 Can also be used as a crate, wine box, lumber storage, fruit crate and many more. 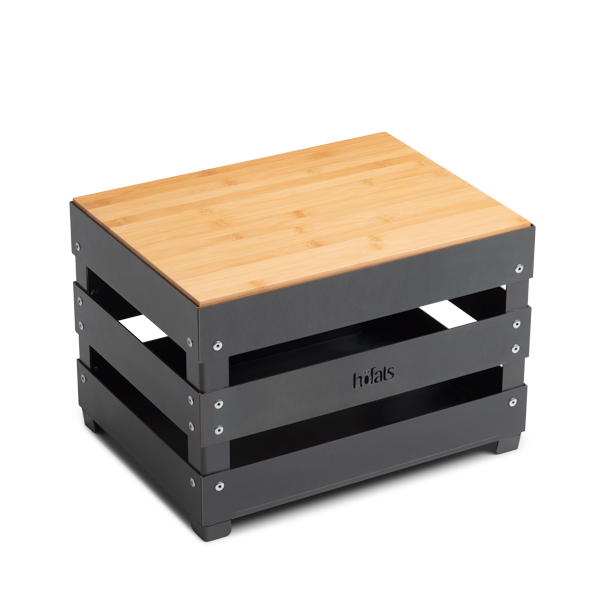 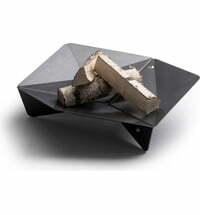 Note: Decorative items such as wood, beer or wine, as well as shelf and grill are not included.